Welcome to Butterfly Advertising. Experts at advertising a range of services throughout Ireland and the UK. If you would like to advertise your business or promote your brand, please get in touch with us. We are always interested in developing new business relationships. 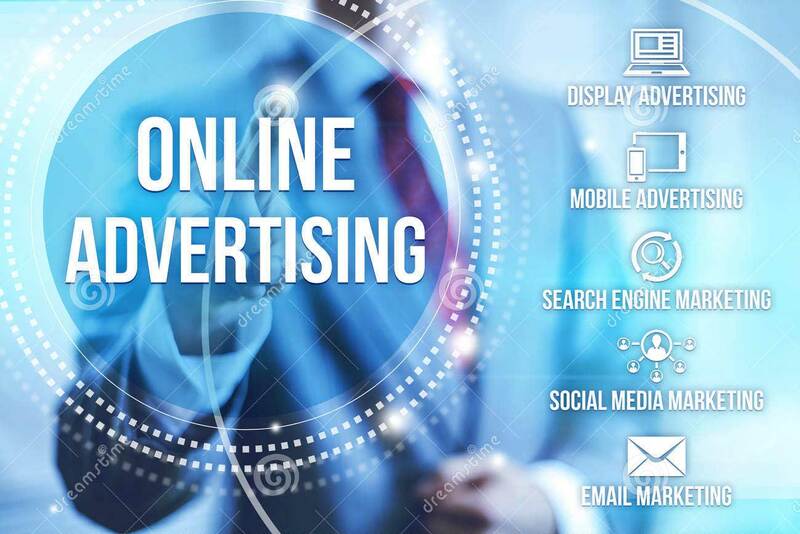 Throughout our website you will see various advertisements targetting multiple markets. All the companys that are listed here, are vetted to be proper companys that have built a solid reputation in their respective fields and have provided identification before we allowed them to advertise here. We consider ourselves family friendly and if anyone should see an advertisement here that is not, please get in touch with us for removal.